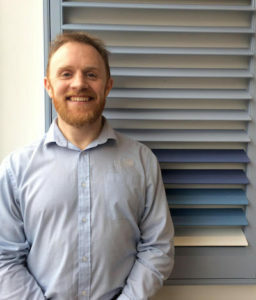 Wincanton plantation shutters; beautiful bespoke shutters, designed and fitted by our Just Shutters local Wincanton expert Gavin McGuiness (pictured right)! Call us on 01305 230321. Alternatively, please see the buttons below or links in menu to book a home design visit or download our inspirational brochure. Steeped in rich history the South Somerset town of Wincanton is surrounded by unspoilt, countryside on the North East edge of the Blackmore Vale. 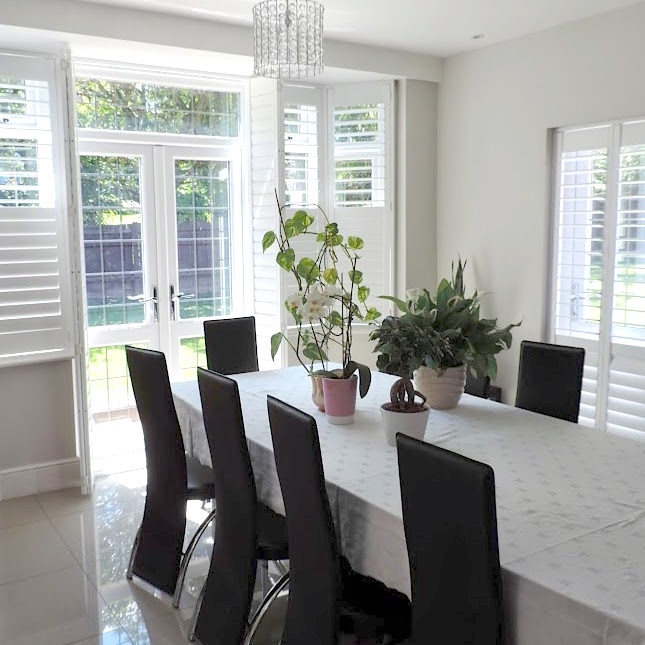 And whether it is town centre privacy, or making the most of those rural views, you will want to make the very most of your windows with our stunning shutters! With history and character aplenty, it is good to know that Just Shutters have a wealth of experience working on homes from every era, including listed properties. And, what is more, with the UKs widest choice of shutters, including our very own ranges, whatever your home’s age and style we have the expert knowledge and products, to make the very best of it. – Shutters are child safe with no dangerous pull cords and choking hazards. – Shutters are made-to-measure, so are designed to fit perfectly in shaped, angled, arched or bay windows without encroaching on the room. – Shutters give an unbeatable range of light and shade solutions. – They are energy efficient. – They do not warp, fade or discolour. – Shutters can add value to your home. – With our market-leading lifetime guarantee you can be sure the value and benefits will last and last! Our products which are the very best in the world, whether you opt for the value ranges or the luxury exclusive ranges, we only use the finest sustainable methods and finest materials. Just Shutters service is unbeatable, we quite simply are the shutter experts. Our customers are at the heart of all we do and we believe in giving exceptional quality and service every time guaranteed! If you would like to know more please call Tom Burch on 01305 230321 or follow the links below. You may also like to see: Shutters Bridport, and Shutters Weymouth.